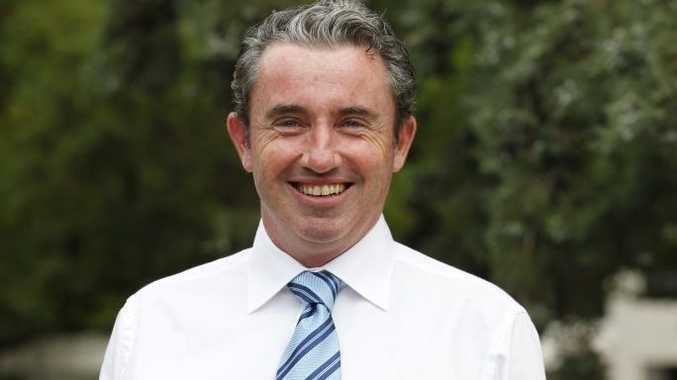 THE new Nationals member for Page Kevin Hogan won the seat from the sitting ALP member Janelle Saffin with a massive 6.85% swing - more than double the state's 3.06%. He attributed his comfortable win to the national trend of voters seeking a change in government. Political commentator Roslyn Irwin said the swing against Ms Saffin was the result of the large amount of advertising the Nationals pushed into Page during the campaign. "Look at how Clive Palmer got elected, he spent millions," Ms Irwin said. "Labor were on the nose during the election, but Australians are relatively uninformed when it comes to politics so name recognition on a ballot paper is really important." However, Southern Cross University lecturer in Australian politics Dr Jo Coghlan said Mr Hogan's advertising was not the sole cause. She said it was a combination of advertising and major Liberal party players visiting the seat late in the election campaign. "The swing could be attributed to advertising and physical infrastructure such as door knocking and having politicians visit the area," Dr Coghlan said. She also said the fact there was less of a push for a Greens vote in Page than in Richmond contributed to the swing. "Janelle Saffin didn't have a buffer of Greens preferences as Justine Elliot did in Richmond." Despite speculation about the swing, Mr Hogan appears more interested in proving himself. "It's a great privilege to represent your community and I feel very humbled that responsibility has been trusted in me," Mr Hogan said. He said the Pacific Hwy upgrade was the first thing he would check off his list and is keen to roll out the 80% federal funding commitment to continue the upgrade. "We want to get the project going ahead at full steam," Mr Hogan said. He also said he would work to get rid of the carbon tax to "help families and small businesses" in Page and would start to cut red tape. "I'm also going to start delivering on my promises," Mr Hogan said. He planned to keep his Grafton office despite only being provided a subsidy for one office.